Ir TC Chew is passionate about urban rail transit system and project implementation. He advocates rail transportation, in particular fully automated rail system as the core transportation system for cities. He considers mobility of people in any cities is core to the sustainability of urban life. 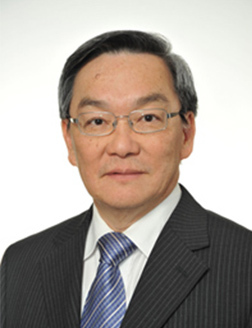 His 40 years of railway engineering and project management experiences gained from Europe, Singapore and now Hong Kong, have enabled him to adopt many engineering/technology innovation to improve the transit system performance. The successful fully automated North East MRT Line in Singapore is representative of his interest and achievement.